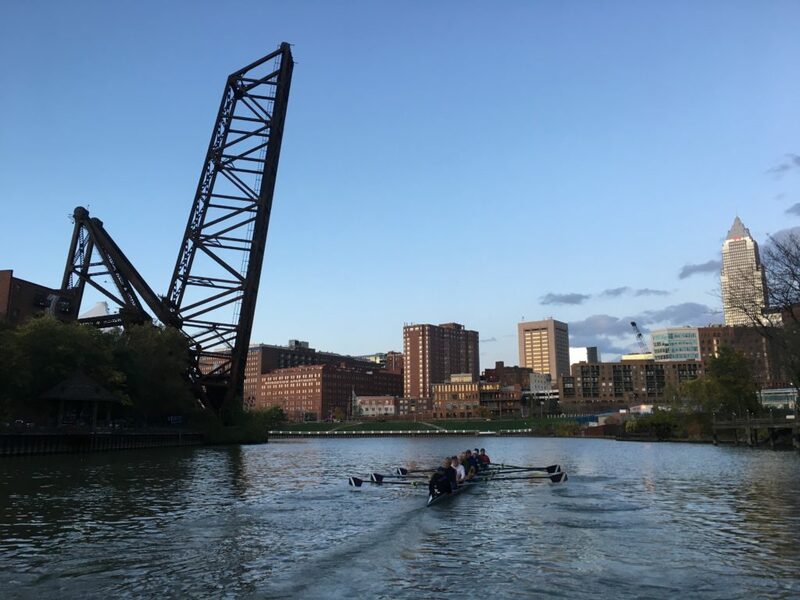 To keep kayakers and stand-up paddlers safe on the Cuyahoga River, volunteers are forming a Cuyahoga River Ambassador Program — or CRAP, for short. The nonprofit Phastar Corp. is working with the Cleveland Metroparks, Foundry and Nalu Paddle & Surf to train about two dozen volunteers for the program. For more information, see cleveland.com/rock-the-lake.